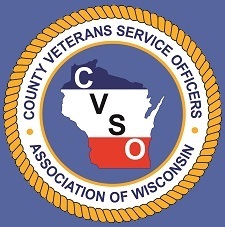 The County Veterans Service Officers (CVSO) Association of Wisconsin is accepting nominations for its 2019 Veterans Advocacy Award. Nominees for this award need not be a veteran; however, they must provide, or have provided outstanding service to veterans and their families and have demonstrated a high degree of compassion for their constituents. Nominations are limited to three pages, including a narrative of not more than two double spaced pages, and an identification page. The identification page will include the nominee’s name, address, telephone number, and occupation, as well as the name address and telephone number of the individual submitting the nomination. Anyone may submit a nomination.